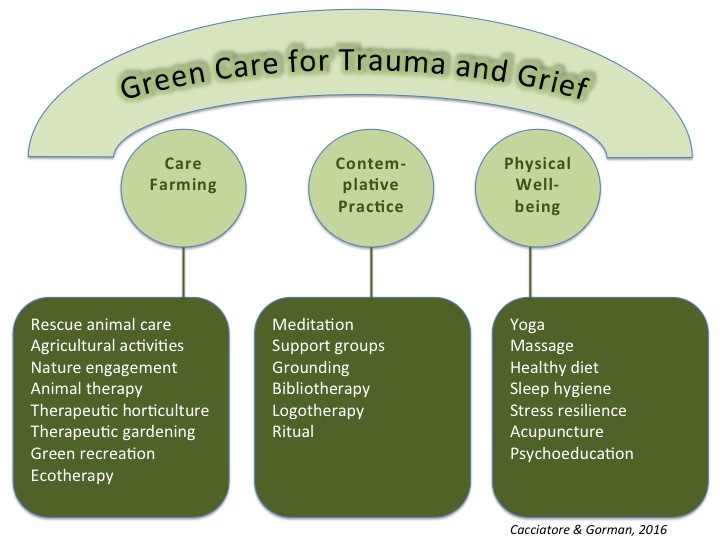 The Selah Carefarm just outside of Sedona, AZ is the first carefarm for the traumatically bereaved in the U.S. It’s a very special place on 10 acres of beautiful farmland where bereaved family members can come to both give and receive connection, compassion, and understanding. All the animals on the carefarm have been rescued from abuse, neglect, and torture. Our grieving families know what it means to suffer, and so do these animals. There are several ways to support our efforts. A capital campaign is currently underway to raise funds to build the Selah Family House for the traumatically bereaved. We are well on our way to funding the home at the carefarm. Please help us reach our goal! We also have a wonderful opportunity to directly sponsor our rescue animals at the farm. Please read their compelling stories and consider a contribution today to support our beloved rescue animals. And, we are always in need of general support funds that helps maintain the farm, create new gardens, grow healthy food, develop meaningful spaces for bereaved families, and sponsor a grieving family in need of support services and counseling. Your contribution will help in so many ways. … of bereaved families in their darkest hours. We provide counseling, advocacy, research, education, and support (C.A.R.E.S.) to grieving families in their communities. However, much more specialized care is necessary to help these families cope with the overwhelming experience of loss. The Selah House Respite Center and Carefarm, our capstone project, will be the first green carefarm in the United States and will serve traumatized and bereaved families from all over the world. All our providers who help families at the Selah House will receive specialized training in traumatic grief. Physical well-being which includes yoga, massage, physical activity, acupuncture, and psychoeducation around sleep hygiene, healthy eating, stress resilience, and traumatic grief counseling. Despite the high incidence of traumatic grief in communities around the world, there is no place like this anywhere. Bereaved and traumatized families need a safe place to go in crisis. A place where their grief is honored and held. A place where they are safe to feel, to remember, and to connect to a community. Until now, no such place has existed. We are about to change that. Our Wonderful Donors - We Thank You All! In memory of Holding Faith and Aime close in our hearts. In memory of Dan Coleman. Gone too soon. Never forgotten. Always missed. Carried in my heart. In memory of John, Daniel, and every other child taken too soon. In memory of James Hampton, Jr. In memory of James Lee Hampton Jr. In memory of In loving memory of Sebastian Garcia. In memory of In loving memory of David Isaac Jacobs on his 19th birthday. In memory of Our son, Stephen P Hacala, Jr. In memory of In loving memory of my mother and every animal who has been abused. May they all find peace. In memory of My Beautiful Boy J.R.